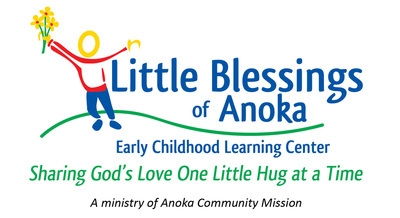 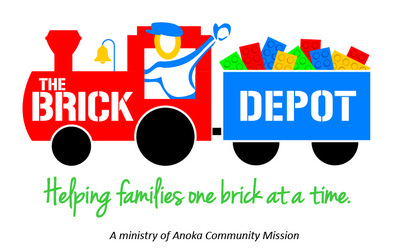 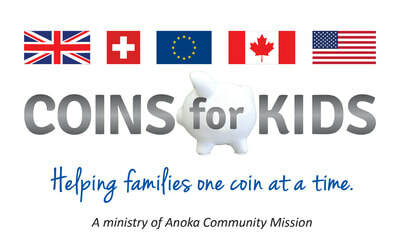 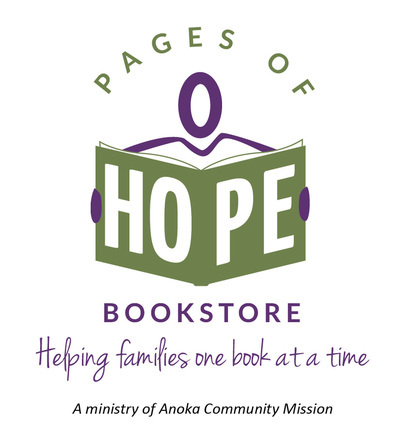 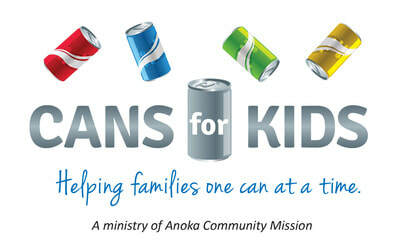 Anoka Community Mission is actively branching out in a series of inter-connected ministries to impact the surrounding community. 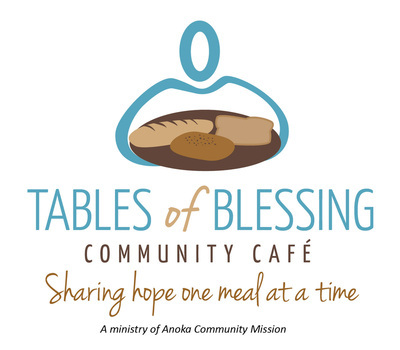 The different variety of ministries have their iconic logos shown below. 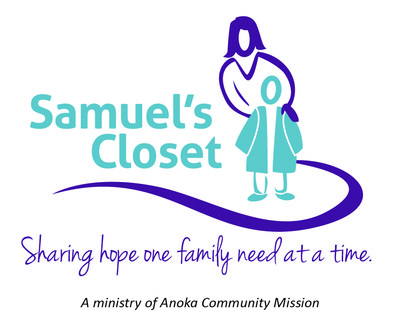 Click an image below to explore more about each unique ministry!